Josef Herman. Roland, Browse and Delbanco. September-October 1958. 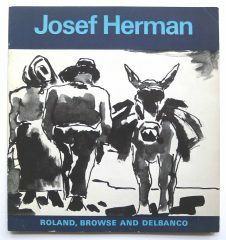 Home / Shop / Books / Josef Herman. Roland, Browse and Delbanco. September-October 1958. 12mo. Original card covers. 79 item catalogue, 2 b/w plates. Publisher: Roland, Browse and Delbanco. Josef Herman. 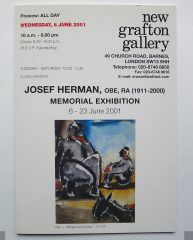 New Grafton Galleries, London 6-23 June 2001. Josef Herman. Roland, Browse and Delbanco. 16 September-16 October 1971. Josef Herman. 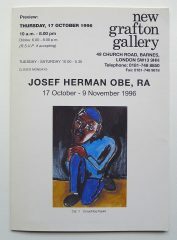 New Grafton Galleries, London 17 October-9 November 1996. Josef Herman. Retrospective Exhibition. 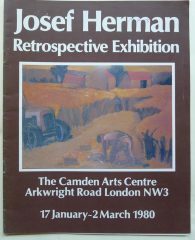 The Camden Arts Centre., London NW3, 17 January-2 March 1980. Josef Herman. 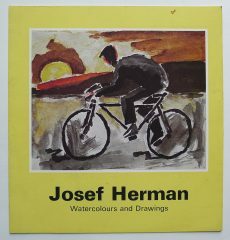 Watercolours and drawings. Roland, Browse and Delbanco. 14 October-13 November 1976. Josef Herman ‘Moods and opinions’. 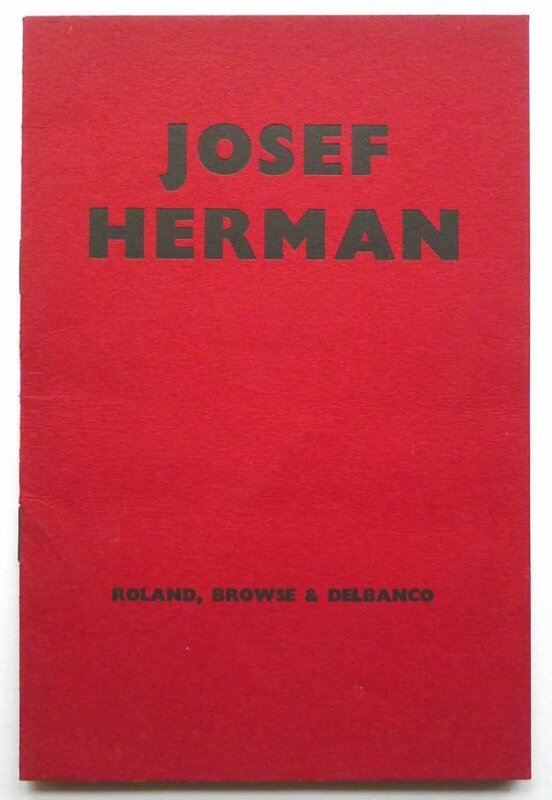 Josef Herman Photograhs. The Painter and Sculptor. A Journal of the Visual Arts. 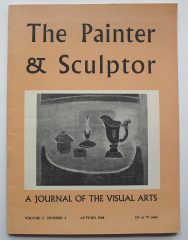 Vol.3, No.3, Autumn 1960.